This award recognises organisations that are following national good practice in how they involve volunteers. Receiving the quality award demonstrates that an organisation values volunteers and offers them a high quality, positive experience. 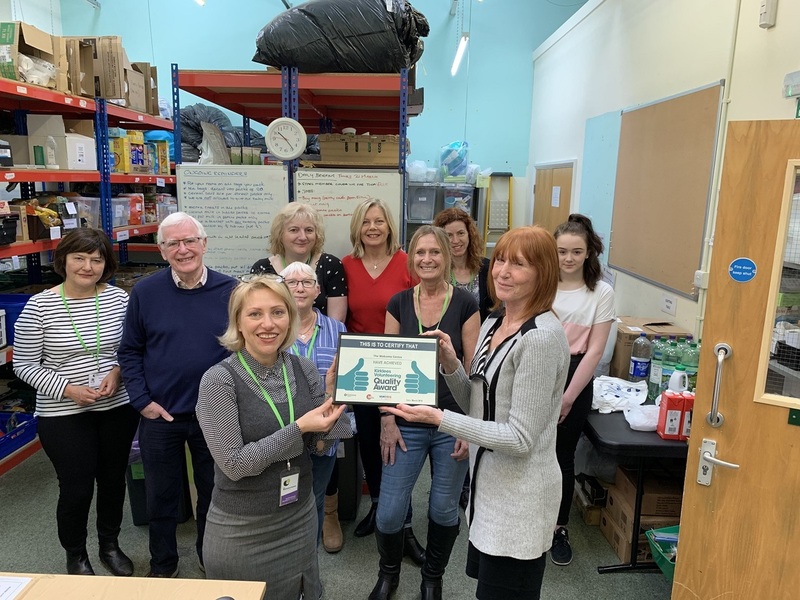 Volunteering Kirklees were delighted to present The Welcome Centre with this award in March 2019. The assessment panel were particularly impressed with the training and induction provided to volunteers and how they are kept up to date and involved with The Welcome Centre. The assessor really enjoyed her visit and it was clear that volunteers were supported and valued at The Welcome Centre. To find out more about the Quality Award contact Becky Bracey, Volunteer Development Manager at Volunteering Kirklees, [email protected] or visit www.volunteeringkirklees.org.uk . The Welcome Centre are one of the latest in a long line of charities to be awarded the coveted Quality For Health standard, which demonstrates the delivery of high quality services to local people. 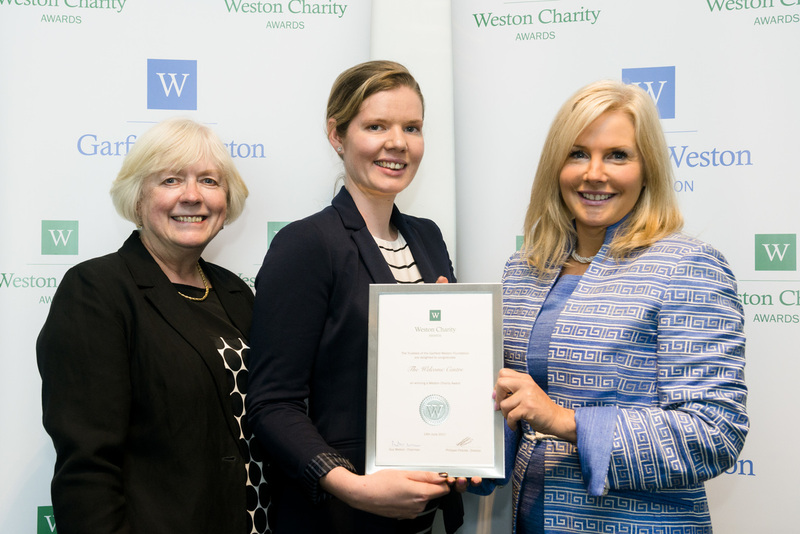 The Welcome Centre was awarded the Garfield Weston Charity Award. Award winners take part in a yearlong programme to plan for sustainability, development and charity growth and resilience. Throughout 2017-18, The Welcome Centre's Manager and Chair of Trustees worked with a team of top business mentors, attending monthly strategy sessions with them. Through these meetings, we explored the Centre's long-term strategic aims, and how these will be achieved. The Welcome Centre team are always striving for excellence; the support we received through our Garfield Weston Award has helped us formalise a concrete plan for achieving excellence. The Welcome Centre is an active member of the West Yorkshire Food Poverty Network and Kirklees Food Poverty Network. Through these networks we work with other emergency food providers locally and regionally, to share best practice, knowledge, and resources.